What Does It Mean to Be a First-Time Home Buyer? Being a first-time home buyer can be an exciting but anxious time. A home mortgage is the largest contract most of us will ever sign. Add to that the unfamiliar terminology and the endless stacks of legal documents, and it’s not surprising that many people are confused by the whole process. 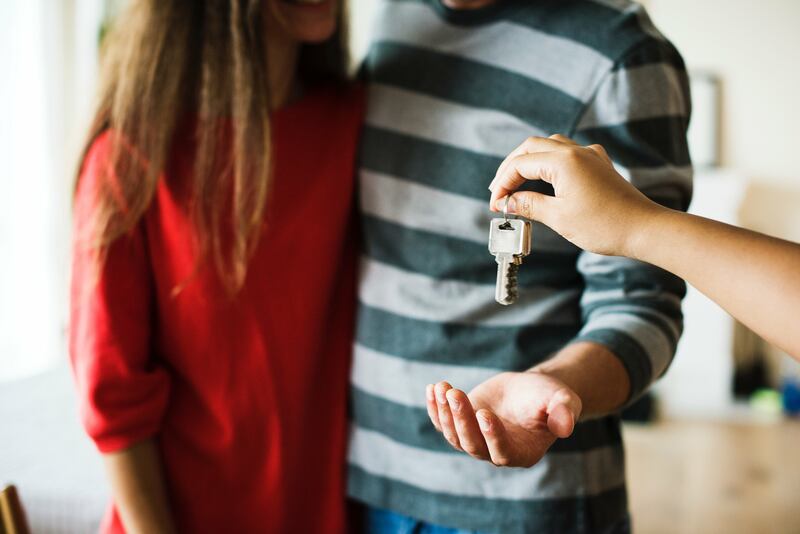 Buying a home doesn’t need to be a headache, educating and preparing yourself about buying your first home is the best way to calm those nerves, and to do that, you don’t have to look any further! An individual who has hasn't owned a home in the last 3 years. A single parent who has only owned with a former spouse while married. An individual who has only owned a property that was not in compliance with state, local or model building codes and which cannot be brought into compliance for less than the cost of constructing a permanent structure.